Looking to level up your noodle game? 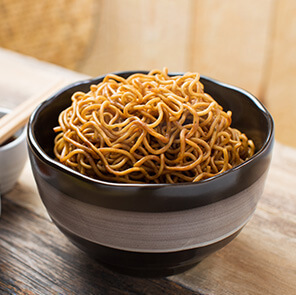 Then try our tangy, spicy and easy to make Hot Garlic Instant Noodles. Ignite your taste buds with the dish that was voted one of the world's spiciest Instant noodles. Grab your pack today! Step 1: Cook the noodles as suggested behind the pack. 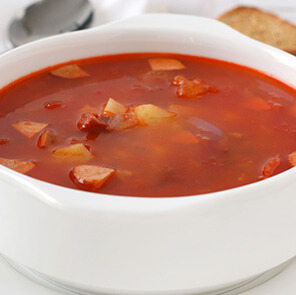 Add some seasoning and veggies to make it spicy & hot. Remove the noodles in the bowl. Serve hot. 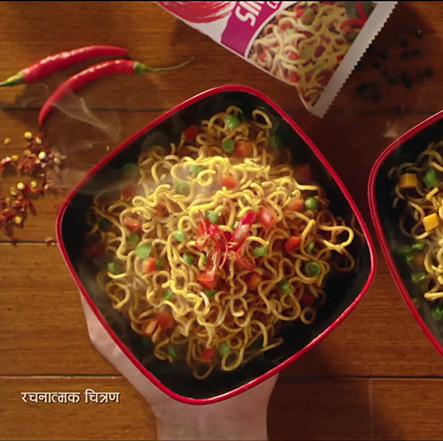 Step 2: Enjoy the flavourful taste & world’s spiciest Hot Garlic noodles when you load it in your mouth. 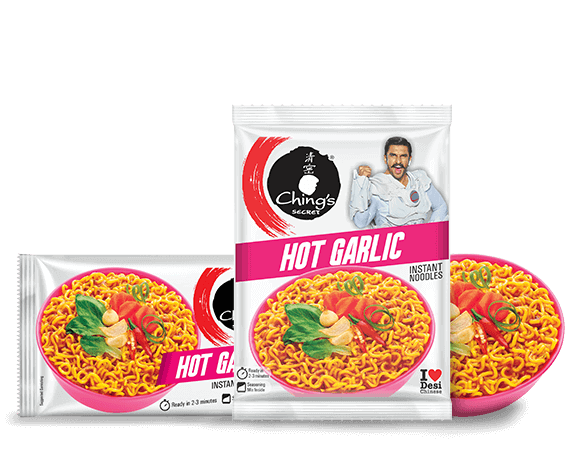 Step 3: Get addictive to the spice-a-licious Hot Garlic Instant Noodles! 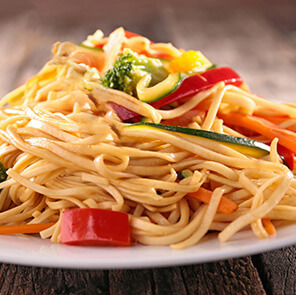 Step 4: You’re sure to say after the noodles our over ‘I Love Desi Chinese’!